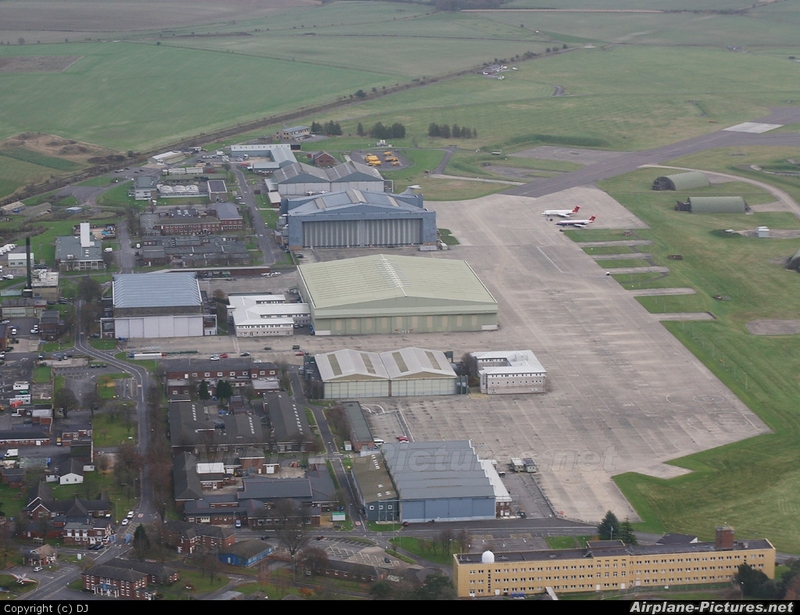 Not many shots like this on the 'net of MoD Boscombe Down's ramp and hangars, in view are 2 ETPS Bac-1-11's, an RAF VC-10, and what appears to be 2 x Jaguars between the hangars at the far end. That's certainly a unique view! Nice one. Feels really strange looking at this! I live just 20 minutes drive away and have only visited once.